The wheels are probably wobbling or starting to fall off those new years fitness resolutions. As it continues to warm up across the state encourage the firefighters in your department to get out and participate in the state Walk-A -Mile wellness initiative. On the Walk-A-Mile site you will find more information about the program and firefighters can log and track the miles they walk on the site. 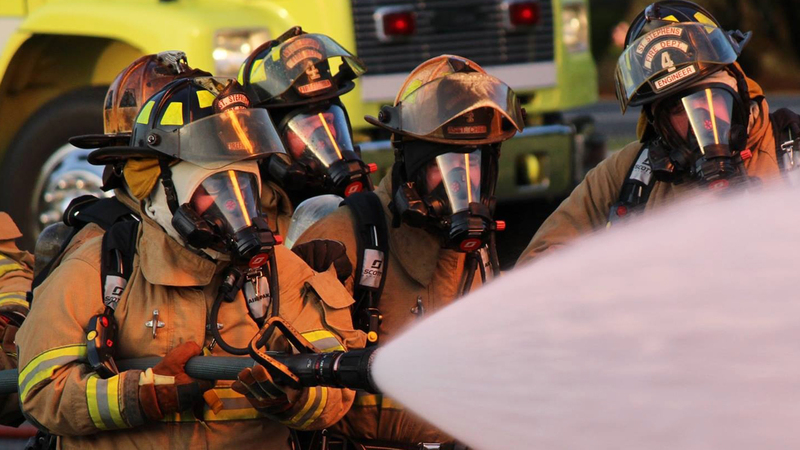 Firefighter health and wellness is an essential part of safety and service delivery. I hope you tighten the wheels and keep your department moving forward. Take care.